February 16, 2018 January 12, 2018 Linda Reimer Conductor's Pocket Watch, Corning, Corning NY, GRAND ARMY OF THE REPUBLIC VETERAN, GRAND ARMY OF THE REPUBLIC VETERAN MEDAL, Local History, New York State History, Public Library, Railroads, Southeast Steuben County Library, Southern Tier. 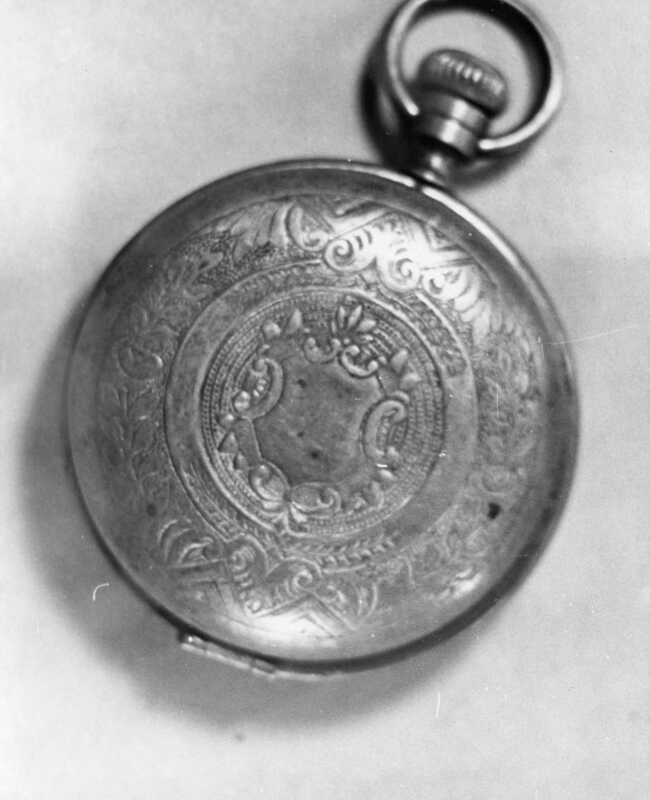 Our first two photos for this week are of what I believe is an old railroad conductor’s pocket watch. 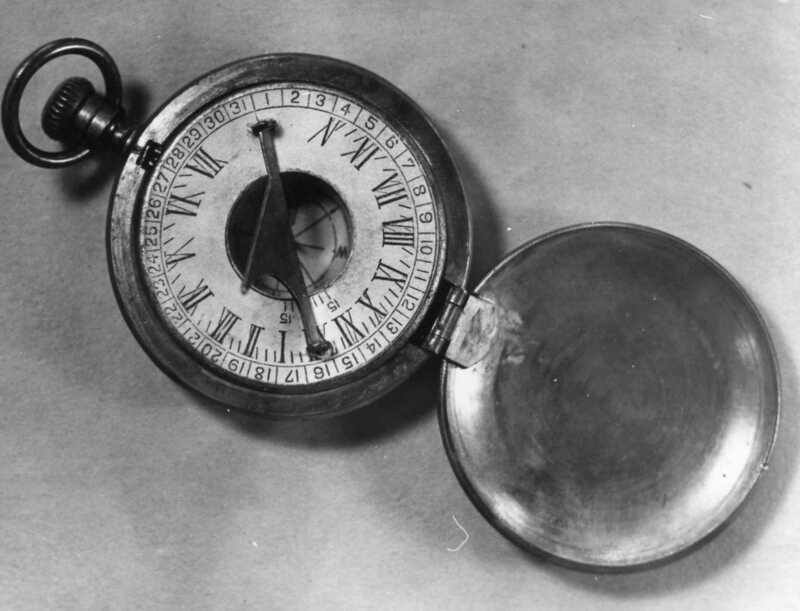 Just whose watch this was, what became of it, and why there is a photo of it in our Local History Photo Archive, remain a mystery. 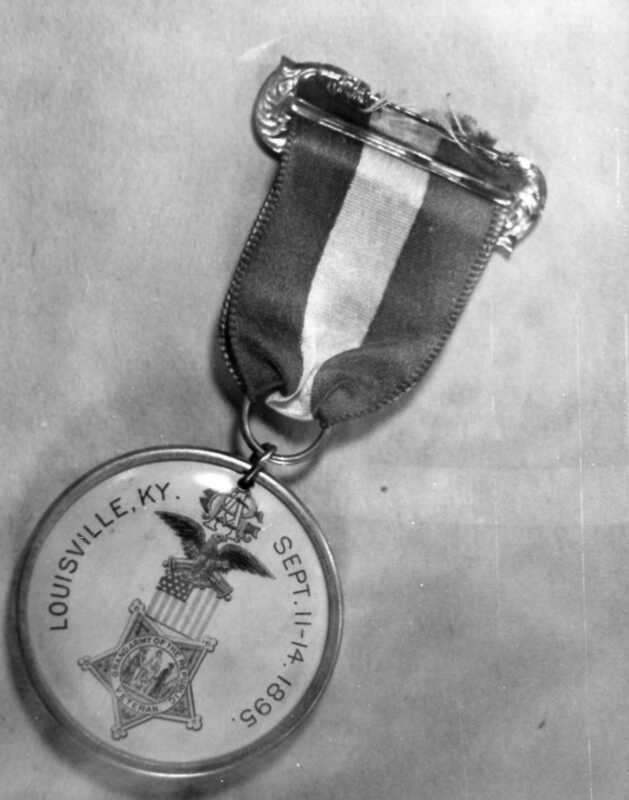 Our third photo for this week features a Civil War Veterans Medal. And as with the photo of conductor’s pocket watch, just which Union veteran this medal belonged to remains mystery – but it is a neat relic of American history.